I (@perfinker) recently teamed up with inspiring, imaginative educator Ms. Olwen Cowan. 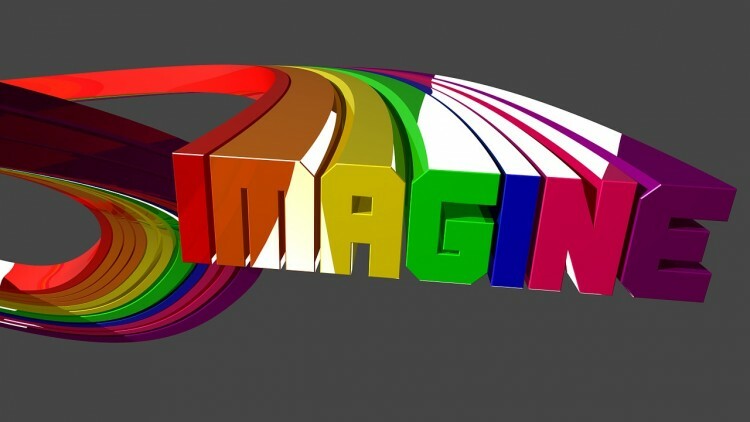 We created a Twitter-based imagination-focused Professional Learning Network (PLN) (@imaginEDnow). We invite you to get involved in our monthly #imaginEDchat and meet/learn from other educators around the world who are passionate about engagement, creativity and imagination in education. We hope you’ll join us each #wonderWed (the first Wednesday of every month) at 7 PM (PST). The fun begins on September 7, 2016 so, SAVE THE DATE! If you are not on Twitter and would like to participate then your first step is to get a Twitter account. Once you have an account then “follow” @imaginEDnow. This will allow you to get reminders about #wonderWed, connect with others in our IE PLN, and follow/participate in the conversation! On the day/time of the #imaginEDchat, Olwen and I will tweet question(s) for discussion with the following hashtags #imaginEDchat and #wonderWed. Use the same hashtags to introduce yourself, share your ideas, and engage with other imaginative educators! In the meantime, you can SUBSCRIBE to this blog (imaginED) to get free imagination-focused resources/links, to access the TIPS FOR IMAGINATIVE EDUCATORS series and more. No spam!